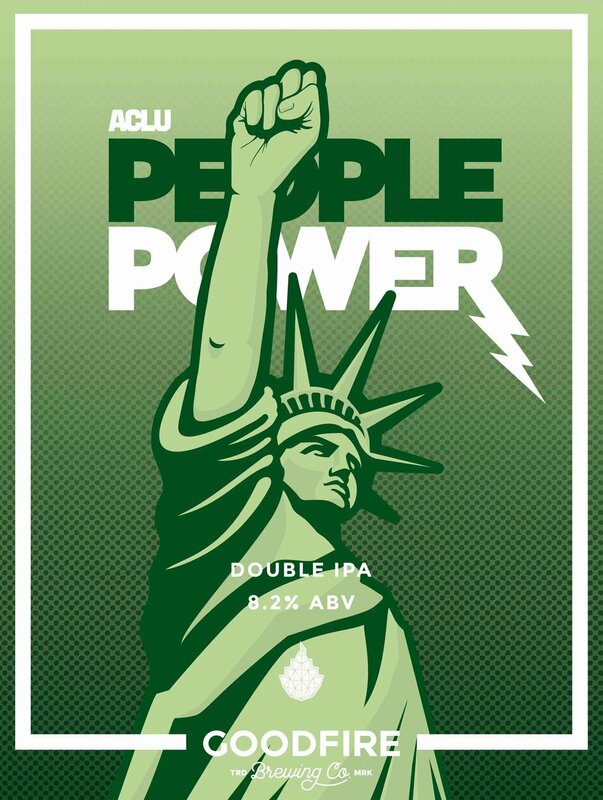 People Power Description — Goodfire Brewing Co. THIS DOUBLE IPA IS HOPPED WITH VARIETIES FROM THE PACIFIC NORTHWEST, AUSTRALIA AND NEW ZEALAND. IT HAS HUGE AROMAS AND FLAVORS OF PINEAPPLE, NECTARINE AND THE DANKEST OF DANK THINGS.